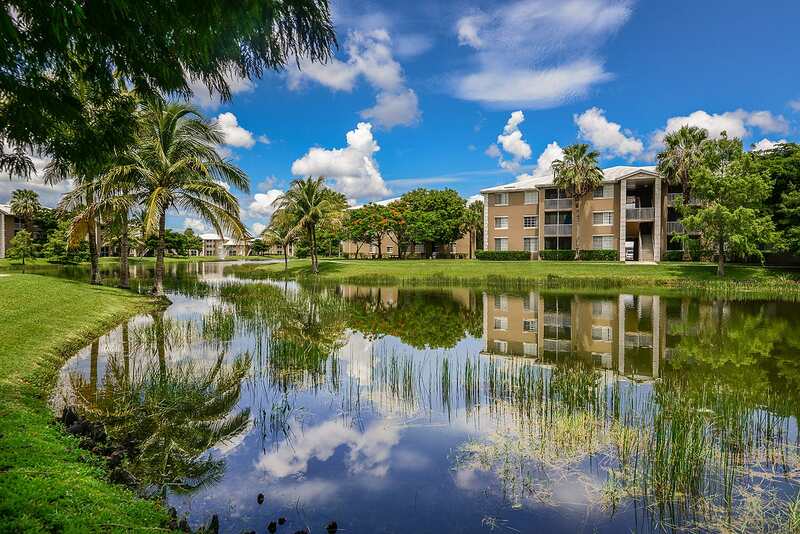 Welcome to The Promenade at Reflection Lakes, a community conveniently located in the heart of Fort Myers, FL. With our central location, residents enjoy shopping, fine dining and entertainment within walking distance. Quick access to U.S. 41, Interstate 75 and the Southwest Florida International Airport makes any commute as effortless as a gulf coast breeze. Access to Public Transportation, Garages / Car Ports, Lakeside Walking Path, Picnic Area with BBQ, 24/7 Fitness Center, Disability Access, On Call and On-site Maintenance, 24 Hour Emergency Maintenance, Business Center, High Speed Internet Access, Tennis Court, Sparkling Pool With Sun-Drenched Deck, Therapy Spa.